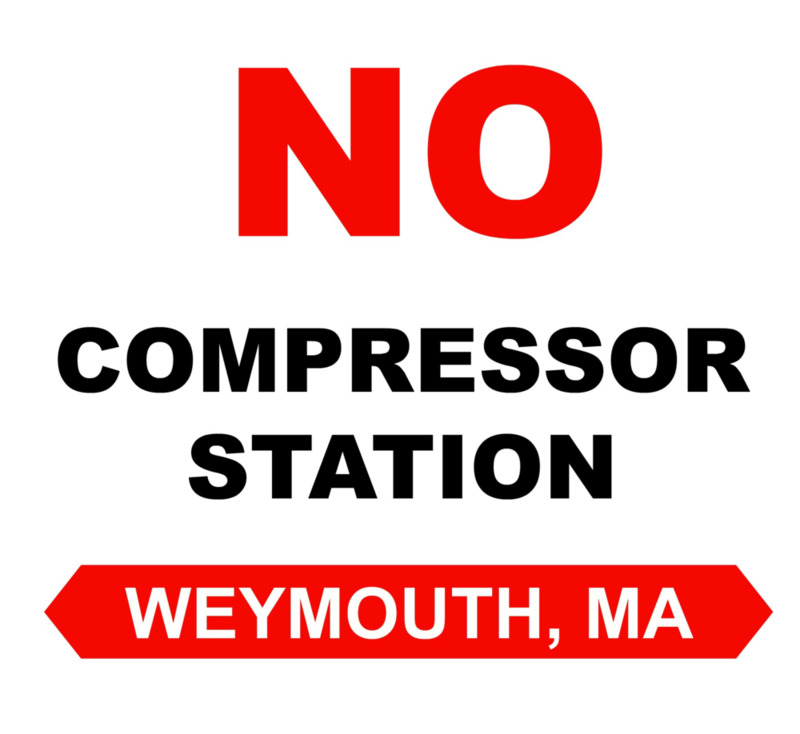 FRRACS (Fore River Residents Against Compressor Station) is a community-based group for residents of Weymouth, Quincy, & Braintree, MA who are concerned about the proposed Spectra compressor station. The fracked-gas compressor station would push fracked-gas through the Atlantic Bridge pipeline, up to Canada, where it would be exported to international markets. The compressor station would pose a serious threat to the local community. Potential negative effects include, but are not limited to, excessive noise, exposure to toxic pollutants, and a decrease in residential property value. We encourage residents and community members to get involved and make their voices heard! If you are concerned about the compressor station or just want to learn more, you’ve come to the right place!